Hi, I’m Ming, and I’m a Registered Traditional Chinese Medicine (TCM) Practitioner. I gained my Chinese Medicine double bachelor degree at Hong Kong Baptist University before getting my Master at the Chinese University of Hong Kong. I consider myself fortunate to have studied clinical medication under a number of extremely experienced and well-regarded experts, including Dr Xu Daji of the HKBU School of Chinese Medicine, Lui Seng Chun, and CUHK School of Chinese Medicine consultant, Mr Zhang Jianguo. This depth of study has enabled me to diagnose and treat a wide range of diseases using TCM, both commonplace and unusual. 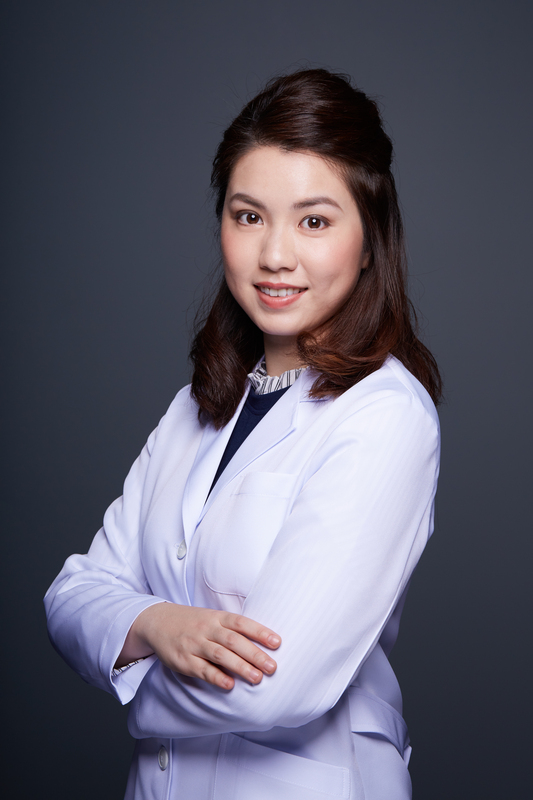 I’m particularly interested in the application of TCM and acupuncture in Gynaecology and Paediatrics, and I am also experienced in treating infertility, pre & post-natal care, allergic rhinitis, and helping patients manage their weight. My special interest is in Paediatric Tui Na, and I’m passionate about promoting this as a way to support good infant and child development. I’ll be hosting regular Paediatric Tui Na classes for parents at UP!health, and I hope to further develop my contribution to diagnosing and treating paediatric disease with TCM. My underlying ethos is that everyone should be able to experience full wellness, and as such, I aim to share as much of my knowledge as possible with others via social media channels and radio, informing and educating others as to the benefits of TCM in a fun and easy-to-understand way! I’m also a columnist for JiuJik Magazine and the I Love Mama Facebook Page, and have been interviewed on a number of occasions by local publications. I’m looking forward to meeting you at Up!health soon!